A ban on vaping in workplaces is one step closer to appearing on the 2018 ballot after a panel of the Florida Constitution Revision Commission unanimously approved the proposal on Tuesday. 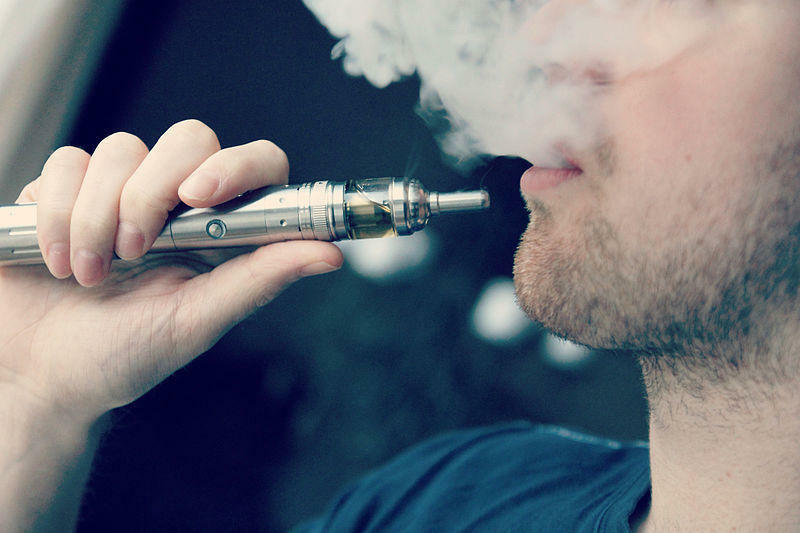 Vaping could be banned in workplaces, and nursing-home and assisted-living facility residents could be guaranteed certain rights --- including the ability to sue without limitations --- as part of a series of health-care related proposals being considered by a Florida panel that has the power to place proposed constitutional amendments on the 2018 ballot. 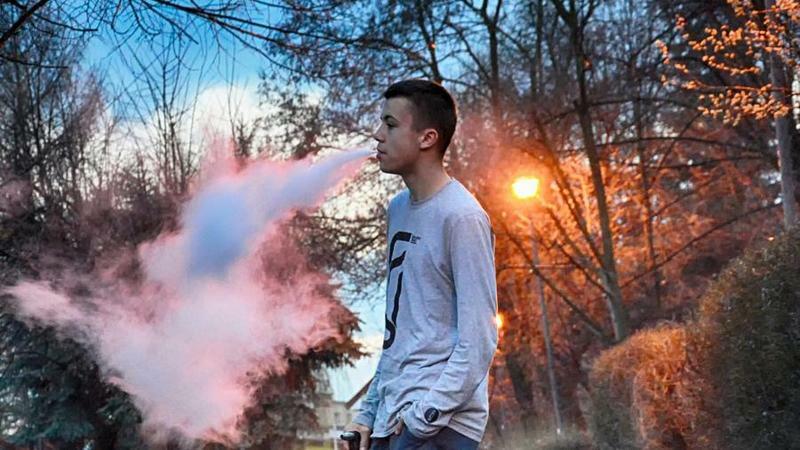 As the use of electronic cigarettes goes up, so do concerns about their safety. Because users can control the amount of nicotine they’re inhaling, the devices are helping some cigarette smokers kick the habit. But the batteries in these gadgets have been known to explode, resulting in broken bones, serious burns and lawsuits, even here in Florida.